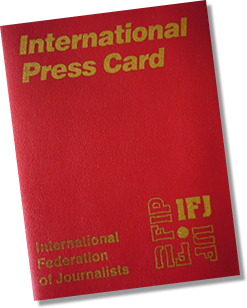 The EFJ backs the IFJ call to “end the lies, cover-up and appeasement over killing of Jamal Khashoggi”. 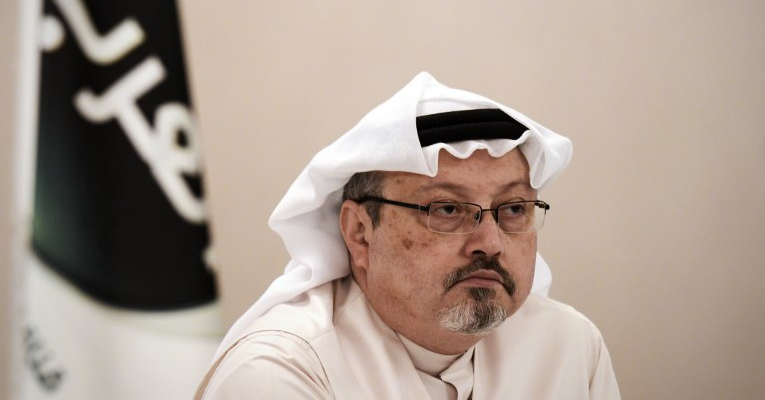 As more and more evidence emerges about the gruesome nature of the murder of Jamal Khashoggi, the IFJ-EFJ has called on the international community to stop appeasing the Saudi regime. 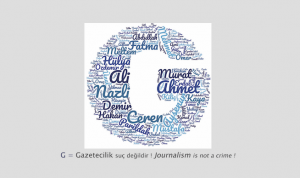 Converging reports from Turkish and international media and video footage indicate that the journalist was killed in the Saudi consulate in Istanbul by Saudi hitmen, some with links to the government. Furthermore, Turkish investigators announced that the search of the consulate on Monday has brought more evidence that Mr Khashoggi was killed there. “We are talking about an horrific international crime. We believe that Saudi authorities can’t self-investigate it. 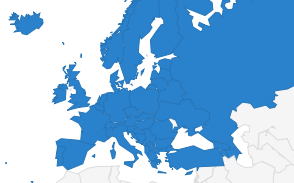 The EFJ calls on EU authorities and European governments not to engage in a murder cover-up to protect their own business interest. They should all call for an international independent investigation under the UN authority”, said Ricardo Gutierrez, EFJ General Secretary. “It is increasingly clear the Saudi government is engaged in weaving a carefully orchestrated tissue of lies to cover up their role in Jamal’s killing. The idea that it takes days for the Saudi regime to find out what happened inside their own consulate is unbelievable – it is an embarrassing charade. The impunity with which the Saudis are acting is grotesque but it is in many ways matched by the sight of leading governments around the world displaying their willingness to aid and abet this gross cover-up to protect their own financial and political interests. All over the world human rights advocates are speaking out, some companies have already imposed sanctions and boycotted events linked to the Saudi regime. Now governments must act – they have economic levers, diplomatic tools and international instruments to seek to bring the killers and those who ordered it to justice. The EU and US have sanctioned Russia and Venezuela over claims of state sponsored killing. Why the lack of action on Saudi Arabia?”. In the coming days, IFJ affiliates across the world will call on their governments to halt cooperation with Saudi Arabia until its government tells the truth and arrests the perpetrators. An IFJ delegation will meet with officials at the UN in New York early next week to press for further action against impunity and an independent international investigation on the murder of Jamal Khashoggi.